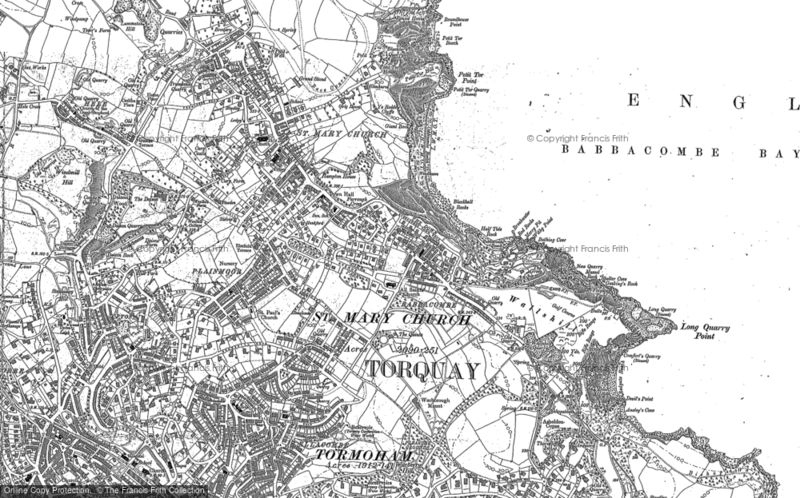 A Walk Down Memory Lane - a Memory of Babbacombe. I have been coming to Babbacome for 20 years or so. My husband and I loved this little gem of a find. Sadly he passed away 4 years ago and I returned on my own to visit a couple of years ago, it's a long way from Glasgow, but was always very much worth it. I love my cream tea in Angels tearoom on the Downs and my strolls in St Marychurch precinct, the views from the Downs are stunning. It was very difficult visiting on my own but I could never imagine not visiting again, Alex would want me to go back and enjoy. A memory shared by Janice Mackenzie on Sep 6th, 2010. Send Janice Mackenzie a message.